Betta PVC Liners are tough, flexible, easy to install and are 50 mil thick. They are highly resistant to UV, frost and root penetration. 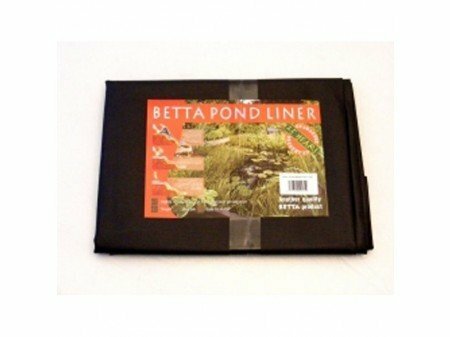 Betta PVC Liners are available in a range of pre-cut sizes, so wastage is kept to a minimum. If you have any questions about this product by betta, contact us by completing and submitting the form below. If you are looking for a specif part number, please include it with your message. RapidFix UV Fiber Patch 6"x6"